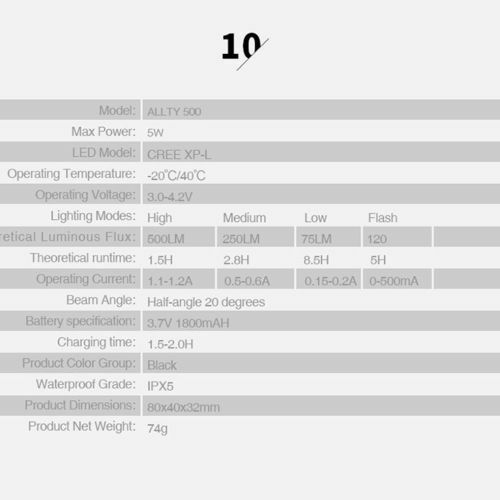 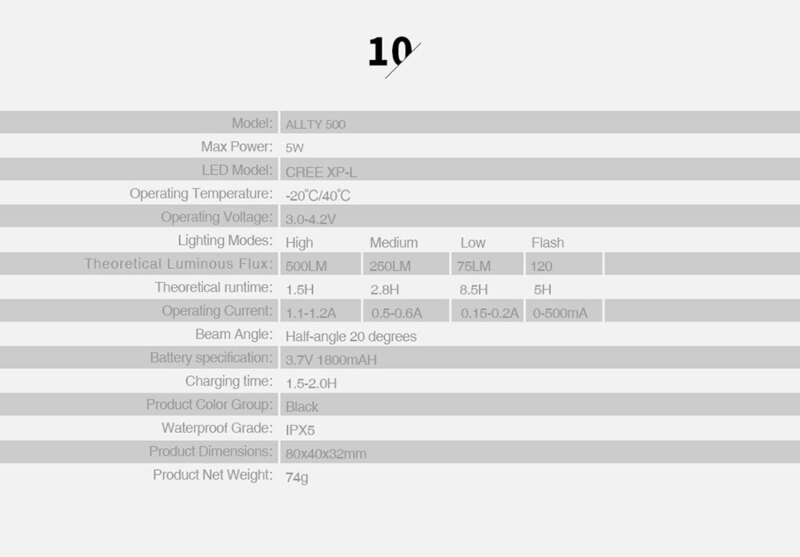 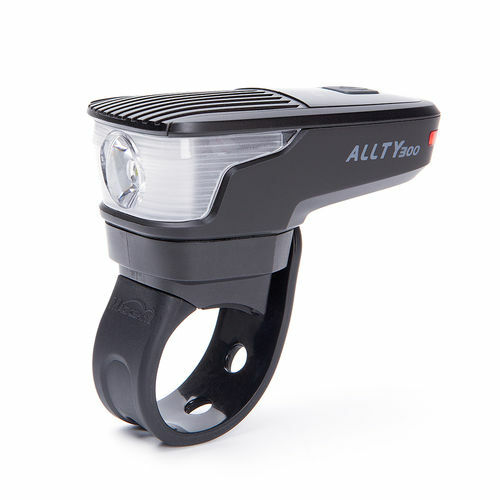 The Allty 500 has a maximum output of 500 Lumens. 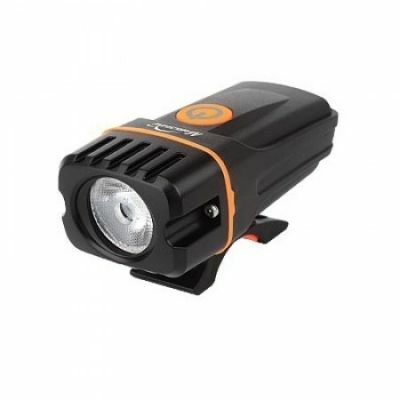 Whilst it is not the most powerful light in the Magicshine Range it definitely makes up for this with the beam pattern, functionality and ease of use. 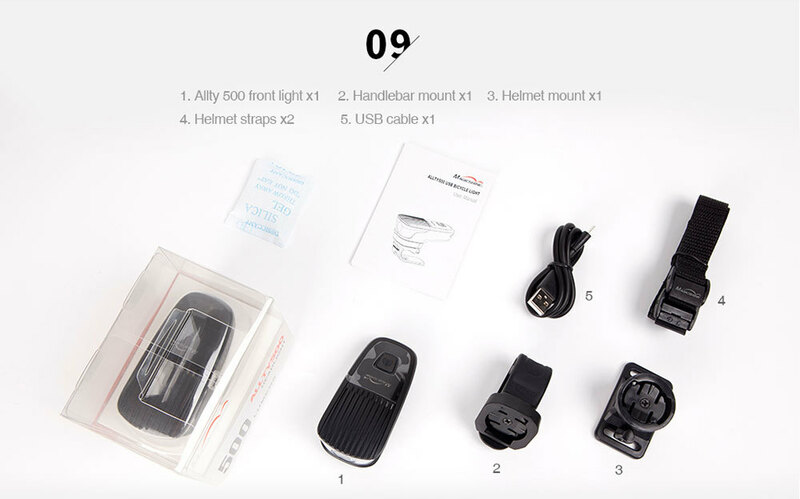 It provides you with the visibility and near by motorists with is built-in safety feature. 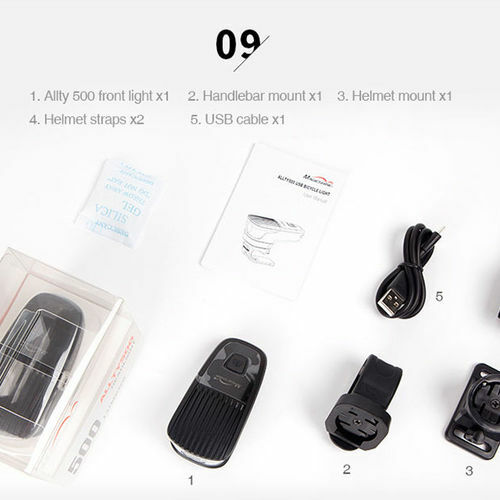 Plus with internal batteries that are USB rechargeable and 2 different mounting solutions this makes it perfect for commuters. 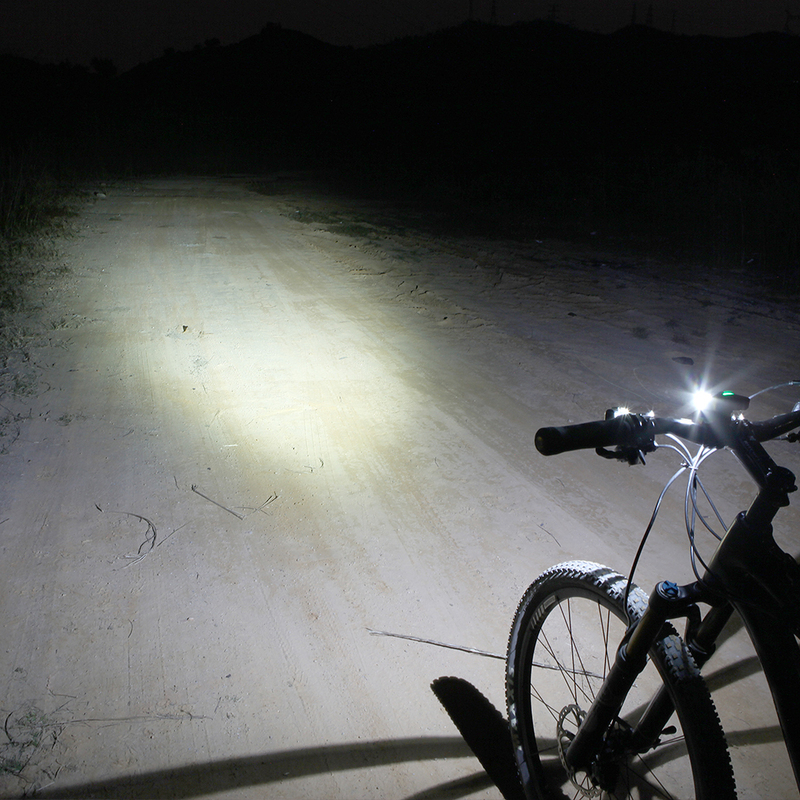 The Button on the top of the lights can be pressed once to cycle through High, Medium, low and flash modes. 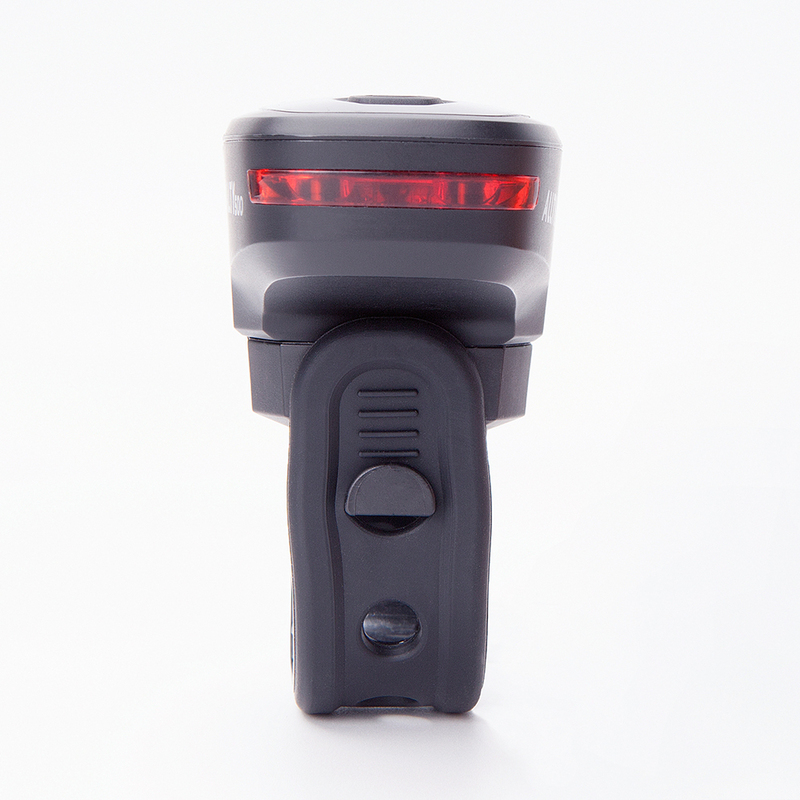 The Built in rear light can be controlled with a double press of the button and cycles through the constant mode and 2 flashing modes. 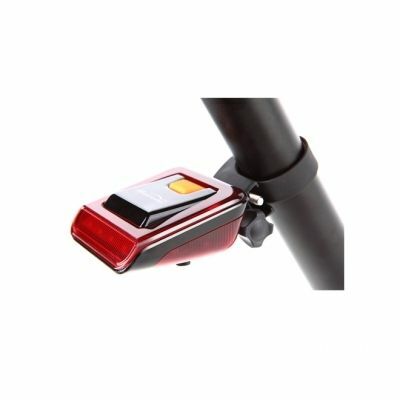 How do you mount the Allty 500? 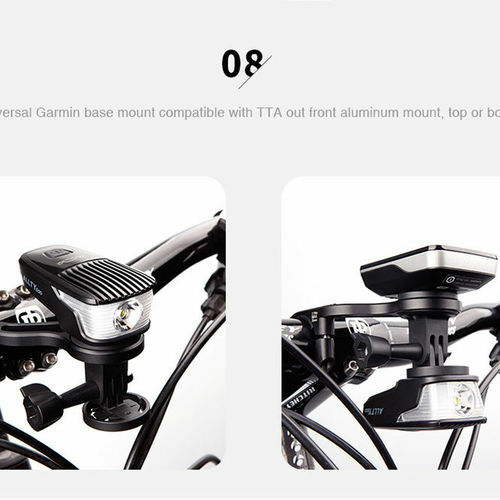 it uses a universal Garmin style base. 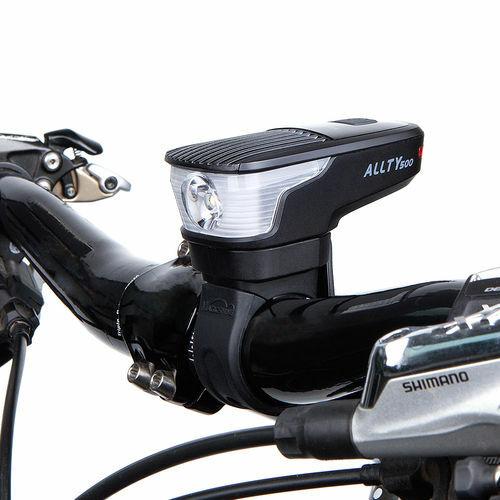 The light comes with both a handle bar strap and an adjustable angle helmet mount so you can decide where is best for your set up. 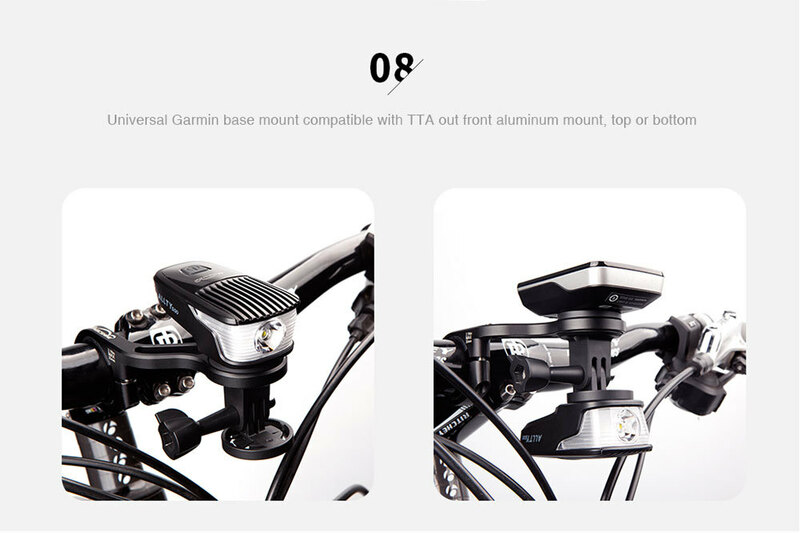 It is also compatible with our TTA out of front aluminium mount for those looking to upgrade there mounting system.